Upgraded interiors and community features. Minutes to work, school, and play. 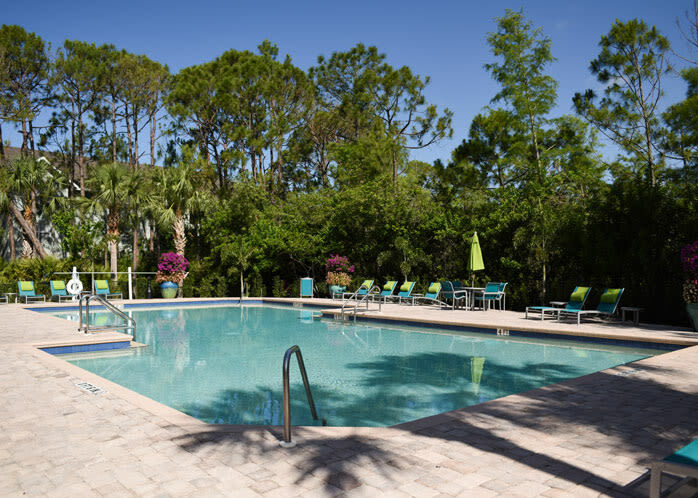 Discover the very best in North Naples, Florida, living at Meadow Brook Preserve. Contemporary interiors and a wealth of community amenities are just the beginning. We offer expertly designed one, two, and three bedroom apartments for rent just minutes from downtown and crystalline beaches. 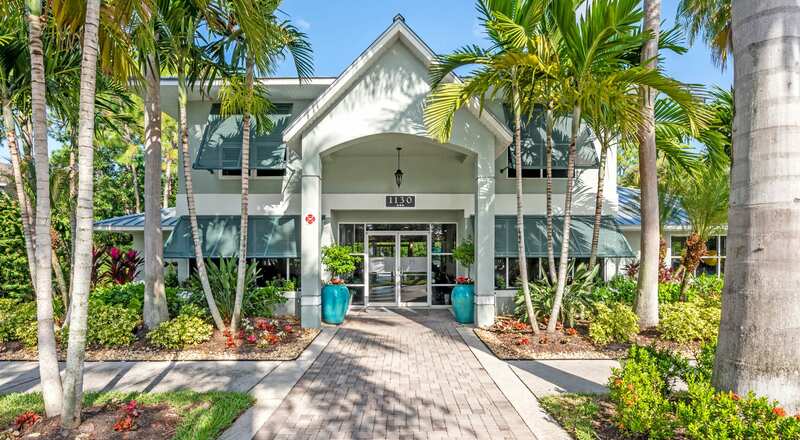 Are you looking for a home base that puts you in the center of all that Naples has to offer? 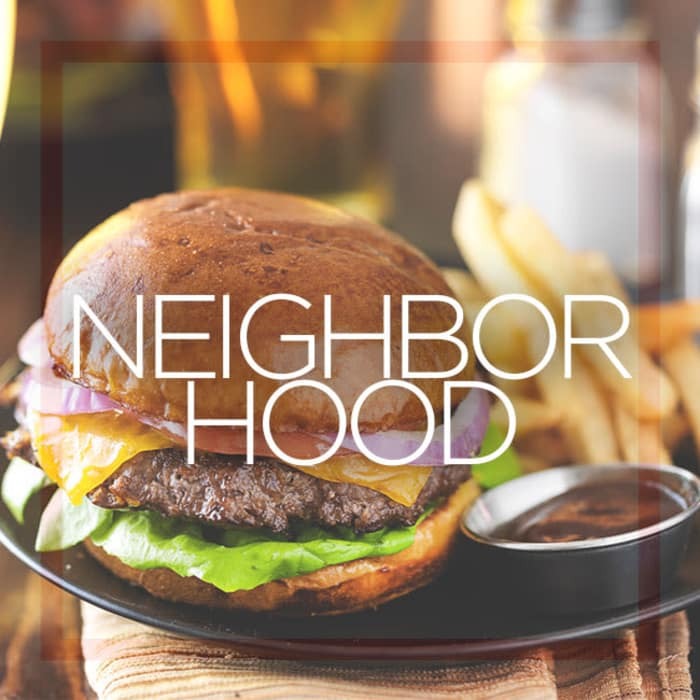 See for yourself why North Naples is the ideal neighborhood for those looking to have it all: an upgraded community centrally located to the area’s best recreation and downtown amenities. Living here means you are minutes to work, school, and play, not to mention the white sand at Bonita Public Beach. 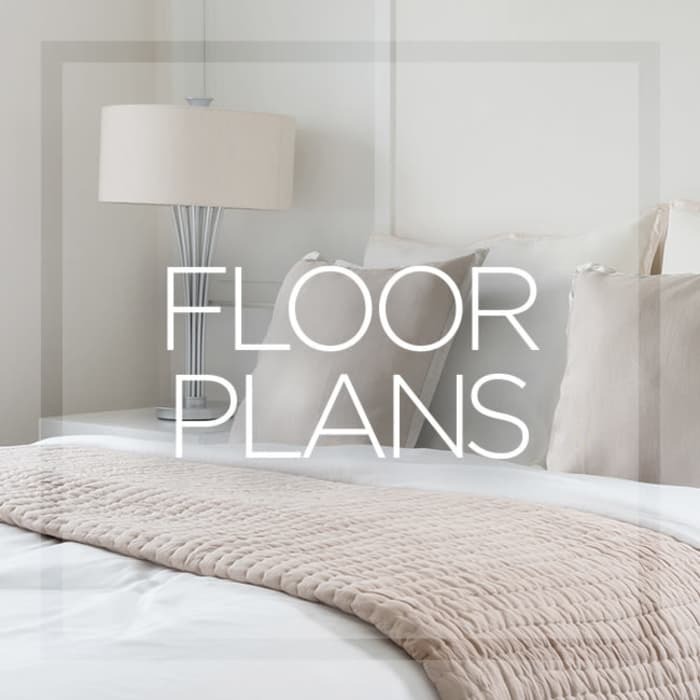 Choose the right floor plan for your needs. Meadow Brook Preserve is a community for sustainable living. 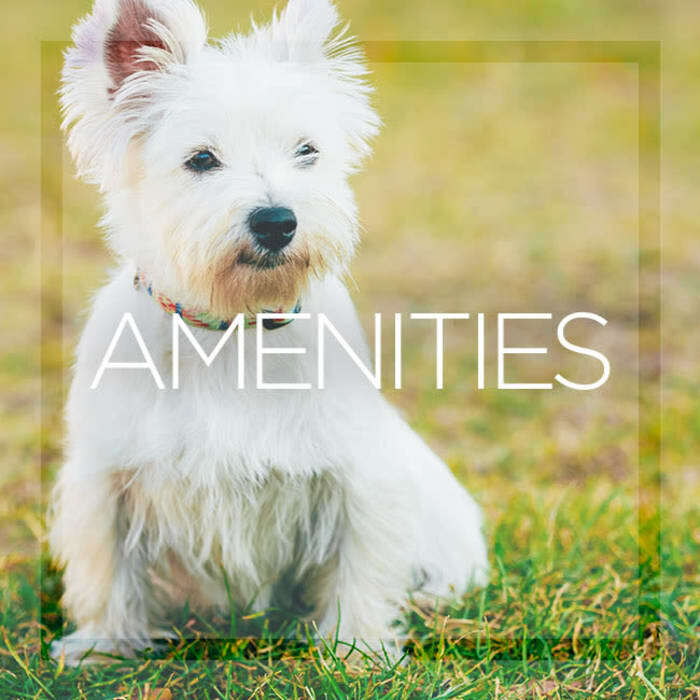 Every corner of the property is designed to offer the very best amenities to our residents while highlighting the natural landscape and maintaining environmentally friendly practices. Entertain outside, relax in the swimming pool, or stay active in the modern fitness center. All this and much more is available to our residents. Ready to learn more about our community? Give us a call today.